Angela Griffin provides strategic leadership for Treehouse’s educational programs throughout Washington. Under her guidance, the organization helps foster youth unlock their potential, graduate from high school and pave a path to achieve their goals for the future. She is a former school board director and serves on several committees as an advocate for better educational outcomes. 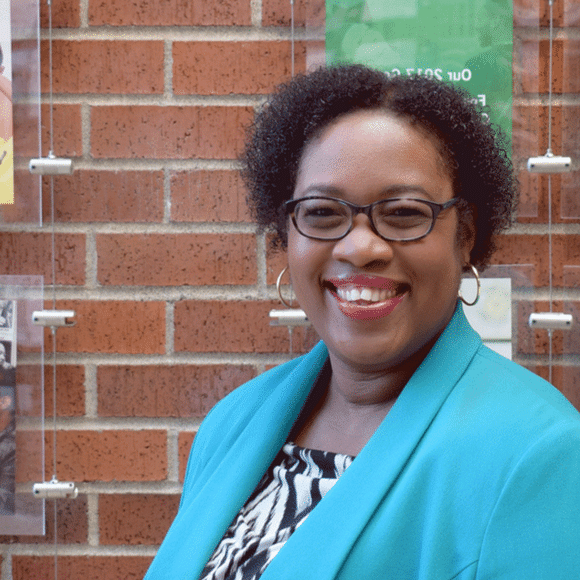 Her 25-year background includes managing early learning, childcare and youth development programs in the nonprofit sector.